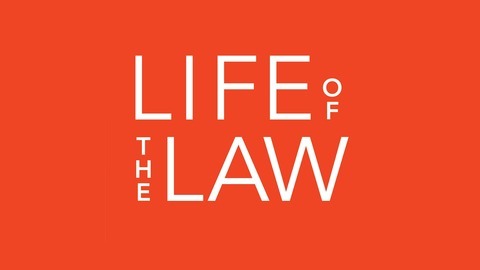 It's official, and it's one more amazing step into the future at Life of the Law: we have a new Executive Director. 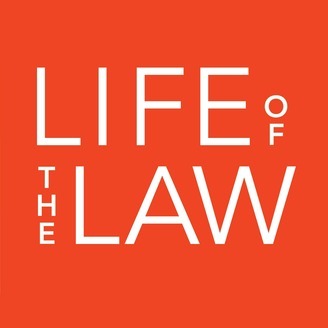 Six years after Nancy Mullane, Tom Hilbink and Shannon Heffernan launched the first episode of Life of the Law, with stories about jury nullification and jailhouse lawyers, we welcome a new fearless leader. Tony Gannon, whom you have come to know as our talented behind-the-scenes Senior Producer brings his vision and exciting energy to LOTL as our new Executive Director. This change will allow Nancy Mullane to focus on reporting, which, as many of you know, is what Nancy lives to do! To celebrate this moment for Tony and Nancy, we have chosen to publish one of Nancy's stories from our archives... "Release Day." In 1994, California voters passed thethree strikes lawwhich required anyone with two felony convictions to receive a sentence of 25 years to life for committing their third felony. Between the mid-1970s and 2006, the three strikes law and other harsh sentencing guidelines increased California's prison population by 750 percent.